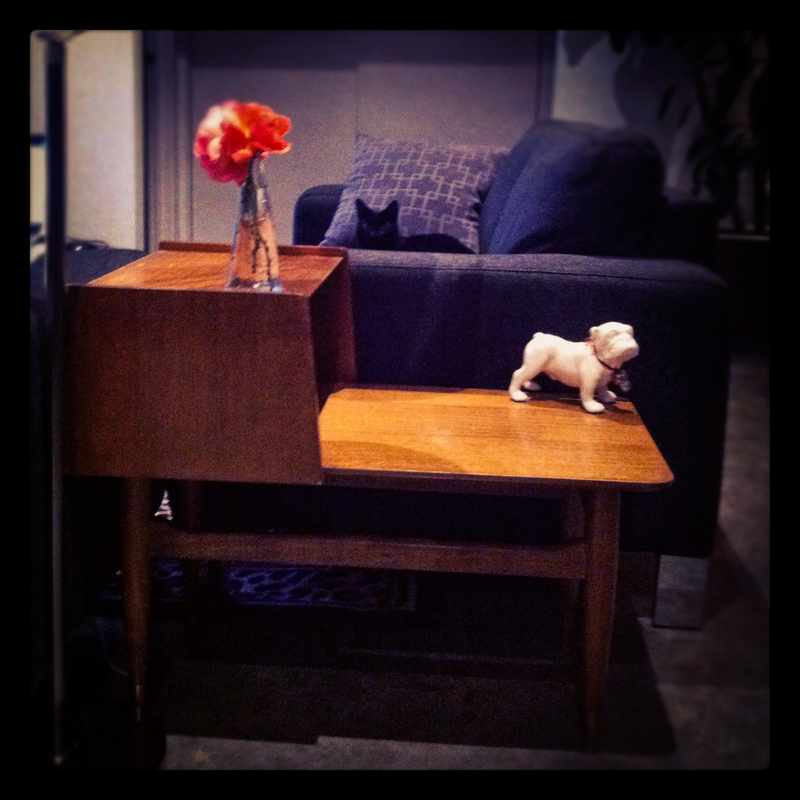 In the last few months I’ve developed the strangest fascination with retro, vintage furniture and furniture restoration. Weird, I know! It must have been lurking in my subconscious for years as dad used to drag me to early morning garage sales as a kid, buying up vast amounts of antiques (junk). Yesterday I went to Revolve which is the store located at the tip which salvages anything slightly worth keeping. I LOVE sifting through peoples junk… I get so excited!